Lately you may have seen more and more of the big suspension companies posting YouTube videos about being FMVSS 126 Compliant. We, at ModernJeeper, thought it was about time that someone explained what, exactly, that is. 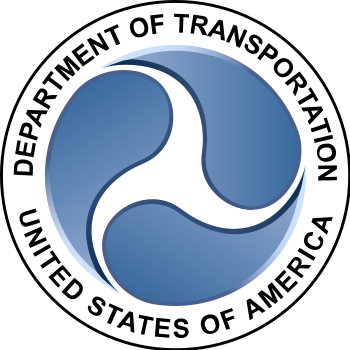 The NHTSA (The National Highway Traffic Safety Administration is an agency of the Executive Branch of the U.S. government, part of the Department of Transportation. It describes its mission as “Save lives, prevent injuries, reduce vehicle-related crashes.” They released a Rule way back in March of 2007, known as FMVSS No. 126. The Office of Regulatory Analysis and Evaluation National Center for Statistics and Analysis (whew!) recently examined the impact of the Federal Motor Vehicle Safety Standard (FMVSS) No. 126, Electronic Stability Control Systems (ESC’s). This standard is required on all model year 2012 vehicles and newer and is also known by other trade names such as AdvanceTrac, Dynamic Stability Control (DSC), Dynamic Stability and Traction Control (DSTC), Electronic Stability Program (ESP), Vehicle Dynamic Control (VDC), Vehicle Stability Assist (VSA), Vehicle Stability Control (VSC), Vehicle Skid Control (VSC), Vehicle Stability Enhancement (VSE), StabiliTrak, and Porsche Stability Management (PSM). As most of us have seen, there is that small switch on the dashes of our vehicles that says “ESC” or shows a Jeep and squiggly lines. That switch exists because of the final Federal rule requiring passenger cars, trucks and buses that have a gross vehicle weight rating (GVWR) of 10,000 lbs or less be equipped with an ESC system that meets the requirements of FMVSS No. 126. Great, but what does that mean! 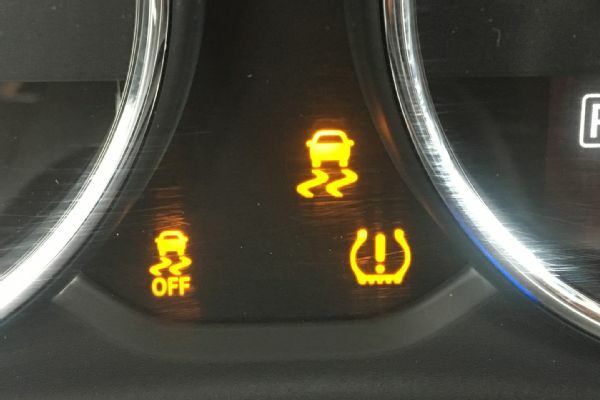 An ESC system consists of two parts: Anti-Lock Brakes (ABS) and Stability Control. According to the study, these two systems work together to save lives and reduce injuries. If you have ever picked up a tool, you have heard of SAE (vs Metric). Well, it stands for the Society of Automotive Engineers, and was established in 1905! 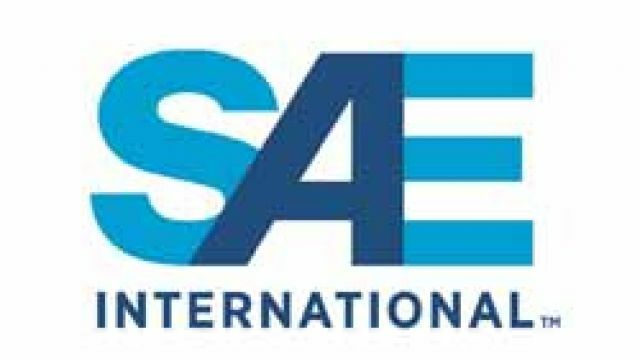 (a) ESC augments vehicle directional stability by applying and adjusting the vehicle brake torques individually to induce a correcting yaw moment to the vehicle. (d) ESC has a means to monitor driver steering input. (e) ESC has an algorithm to determine the need, and a means to modify engine torque, as necessary, to assist the driver in maintaining control of the vehicle. (f) ESC is operational over the full speed range of the vehicle (except at vehicle speeds less than 15 kph (9.3 mph) or when being driven in reverse). It all comes down to keeping control of the vehicle when the vehicle is becoming “unstable”. The computer takes over (or provides help) by using the vehicles ABS system to try and maintain directional stability. The “official” description is that an ESC system utilizes computers to control individual wheel brake torque and assists the driver in maintaining control of the vehicle by keeping the vehicle headed in the direction the driver is steering even when the vehicle nears or reaches the limits of road traction. In 2006, when FMVSS No. 126 was proposed, studies were shown that crashes were significantly reduced in vehicles that had ESC systems in place. After a Rule is proposed, there is a lengthy process and time frame that allows agencies, individuals and manufacturers to comment and provide their opinions regarding the proposal. This is where organizations like SEMA (the Specialty Equipment Manufacturers Association) provide comments as to how the proposal would affect the aftermarket manufacturers. Page 166 of the Analysis discusses those comments. In it’s simplified form, your rig my be unsafe without an ESC, and modifications increase the risk of instability. NHTSA defines “spinout” as a situation where the vehicle’s final heading angle is greater than or equal to 90 degrees from the initial heading after a symmetric steering maneuver, in which the magnitude of right and left steering is equal. During the required test, the vehicle is not permitted to lose lateral stability.In addition to being required to satisfy the standard’s lateral stability criteria, the standard requires an ESC ­equipped vehicle also must satisfy responsiveness criteria to preserve the ability of the vehicle to adequately respond to a driver’s steering inputs during ESC intervention. So, when a driver attempts a sudden maneuver (for example, to avoid a crash or due to misjudgment of the severity of a curve), the driver may lose control if the vehicle responds differently as it nears the limits of road traction than it does in ordinary driving. The driver’s loss of control may be the result of the vehicle “spinning out” or “plowing out.” As long as there is sufficient road traction, a professional driver could maintain control in many spinout or plowout conditions by using countersteering (momentarily turning away from the intended direction) and other techniques. However, in a panic situation where the vehicle began to spinout, for example, average drivers are unlikely to effectively countersteer like professional drivers and may be unable to regain control of the vehicle. The ESC system is your “professional driver” in theory.Pages 31 through 35 of the Rule (a link is provided at the end of this article) describe the physics of how all of this works. So What? What are the Benefits? So we now know that ESC is a crash avoidance countermeasure that would prevent crashes from occurring. Preventing a crash not only would save lives and reduce injuries, it also would alleviate crash­ related travel delays and property damage. Therefore, the estimated benefits include both injury and non­-injury components. In a nutshell, it is a giant piece of regulation that was implemented to help save lives and reduce injuries. · Save $1,246 – $1,937 million (undiscounted) from travel delay and property damage. So why are companies now promoting that their products are FMVSS No. 126 compliant? So this is kind of a BIG DEAL. Since this Rule is a Federal Safety issue, insurance companies are starting to notice. 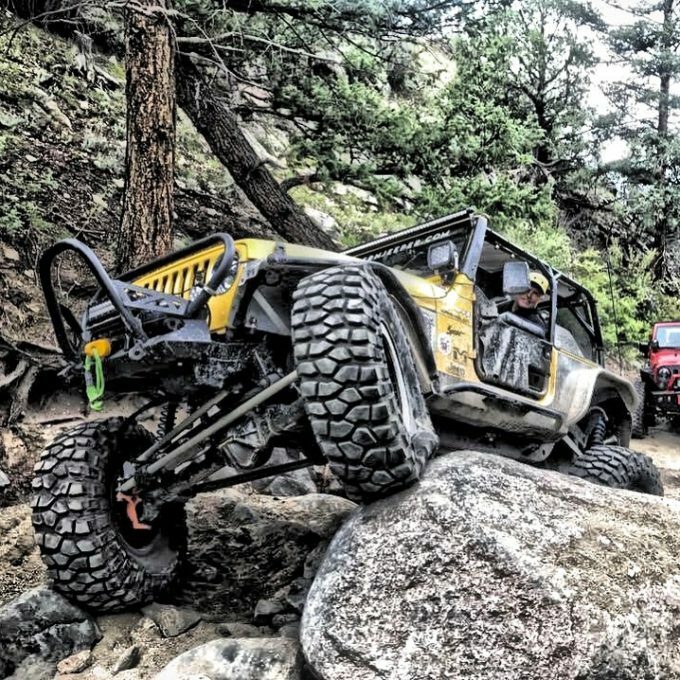 The modifications that we make to our Jeeps can affect its ability to maintain “stability”. In other words, by installing an aftermarket suspension system in your Jeep, it’s ESC system may be compromised according to this Rule. If you would happen to be involved in an accident and it was determined that your modifications contributed to the cause of the accident, well, your insurance company may tell you “sorry, we aren’t covering you”. How’s that for a wake up call!Aftermarket manufacturers are going to great lengths in order to achieve compliance with this rule. It’s an expensive test and a complex process. My advice to the ModernJeepers out there is to do your homework and make sure that you are protecting yourselves. This legislation has been out there for a long time, yet how many of us really knew about what it was all about? Understanding the issues raised by Corey are important for all of us. As we modify our vehicles for better off road performance we also need to be sure we don’t compromise the vehicle for on road performance. To me, it’s like the see-saw, we have to learn to find the balance between the two. For me personally I’ve modified my Jeep Wrangler almost as much as I want. Now I’m working on training my brain to respond correctly to all the challenges it gets during a driving session. I’m not 18 anymore, so I need to adapt to the changes in my body and my eyes response times. I don’t drive as fast as I have in the past but I drive safely so I can avoid trips to a hospital -or worse, a morgue! All of us should work on both the equipment and the physical side to ensure we are ready for the trail or for driving a well designed or a poorly designed road. Terrific summary of a complex subject; quick to the point and concise explanation of technical data that would usually put you to sleep. Information that all Jeepers should know before modifying their Jeeps.